The National Comprehensive Cancer Network announced that it has developed an innovative tool that will measure the cost versus the benefits of cancer therapies. In response to steeply rising costs for cancer treatments, the highest US authority for oncology, the NCCN, claimed that its new tool will help patients decide the worth of following up with an expensive treatment especially one that may not increase the chances of survival substantially. This tool is expected to break the demand for less effective therapies thereby influencing the prices of these treatments. The doctors who developed this tool claim that they are responding to patients’ needs to know whether it is worthwhile spending so much on something that may prove quite fruitless. The NCCN is a conglomerate of 26 cancer care hospices and are the highest guideline makers for issues related to oncology. The protocols set out by NCCN are diligently followed by the health care professionals to treat cancers based on disease stage, age of the patient and diagnosis among other factors. 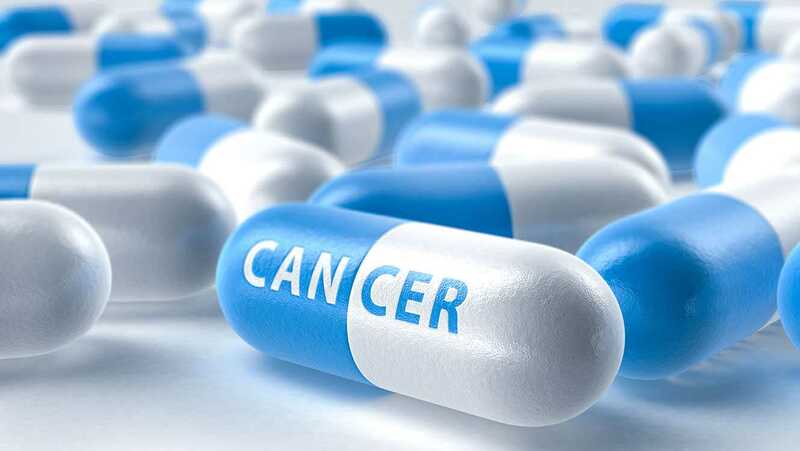 This new innovation is aimed at offering options to cancer patients who are hit by the soaring drug prices so that they can make informed choices regarding their treatment. 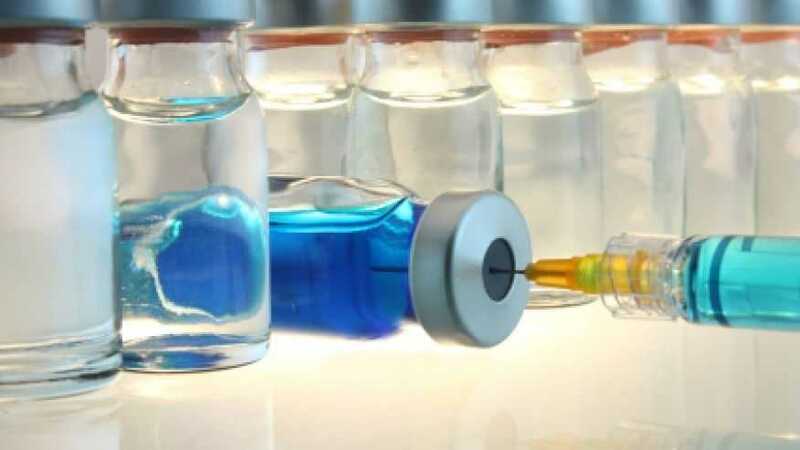 NCCN’s chief executive, Dr Robert Carlson said that companies evolving effective and appropriately priced treatments will welcome this tool and if a drug is exorbitantly priced, then patients have a right to know about it beforehand. The tool will present the assessments in a simple easy-to-read table form with each of the five affecting factors in different colors to represent scores from 1 to 5. This tool is expected to eventually be incorporated into hospital technology systems and into products of McKesson and IBM Watson. According to Financial Express, this tool is being seen by a few pharmaceutical companies including Calgene Corp, Roche Holding AG and Novartis AG as a threat as their profits are expected to take a hit. This is because many of their expensive cancer treatments hardly have any positive effect on patients’ quality of life and/or longevity although it turns in huge profits for the companies. Other medical groups are also working out options to overcome challenges associated with escalated costs of cancer therapies. The American Society of Clinical Oncology (ASCO) is evolving alternatives for evaluating cancer treatments. Earlier this year, in June, New York’s Memorial Sloan Kettering Cancer Center announced the launch of an interactive tool named ‘DrugAbacus’ that enables patients to calculate the cost of 54 drugs based on factors such as novelty and side effects.